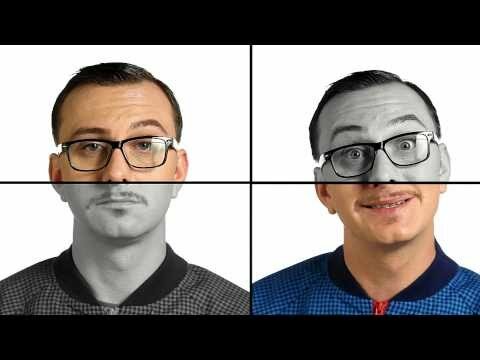 today’s song of the day is a fresh, fresh, fresh song from one of the most talented artists in Romania. He is a complete artist: composer, lyricist, rapper, singer, master chef :), mature ex-bad boy. He is a chameleon when it comes to the art of making and interpreting music.